Wccftech Deals is offering a number of Black Friday 2016 exclusive deals and discounts. Head over the deals page and get the Immersive Angular 2 Bundle for just $34 today. Apart from this special bundle, Wccftech Deals also offers a site wide 15% discount. Simply use the coupon code BLACKFRIDAY15 and get an extra 15% discount on any bundle or deal you buy today. 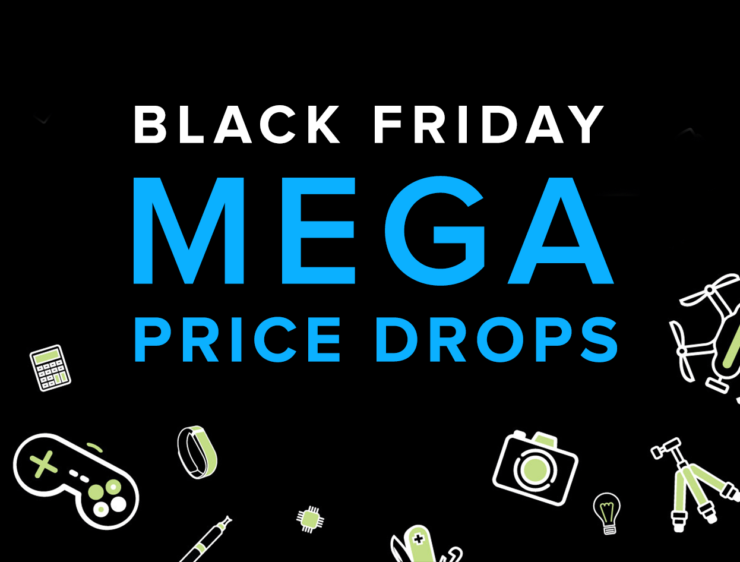 You can also check out some of the top Black Friday deals over here with massive discounts. This special collection goes as low as $1 – on these deals, you can’t use the 15% coupon code. Angular 2 From The Ground Up: This Angular 2 Course is 9 Hours & Still Growing, So Get On Board Now!